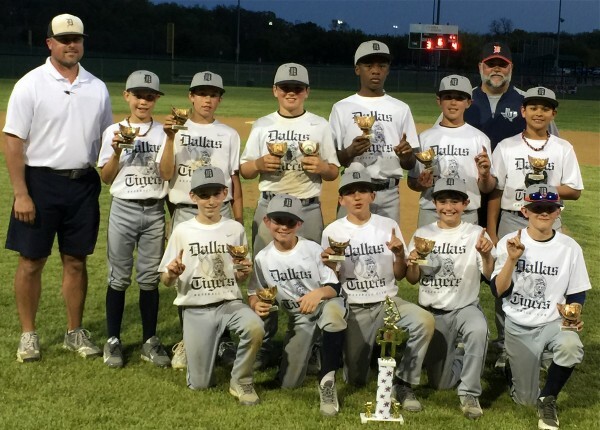 Congratulations to 11U Dallas Tigers on becoming tournament champs of the Triple Crown Lone Star Classic this weekend. Keep it rolling boys! 12U World Series Champs Again!